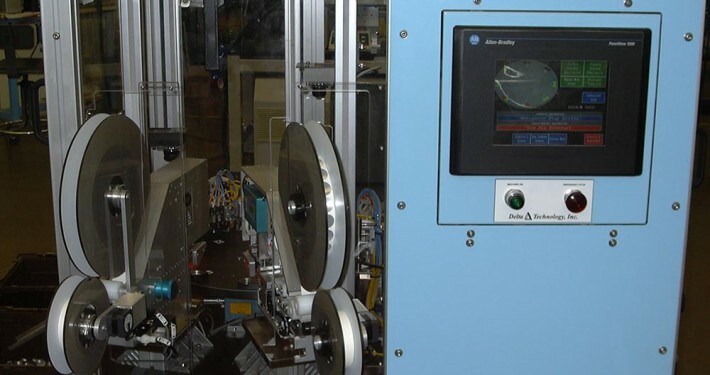 Over the years Delta Technology automotive solutions have leveraged our deep experience in industrial automation to design and build automated manufacturing systems. 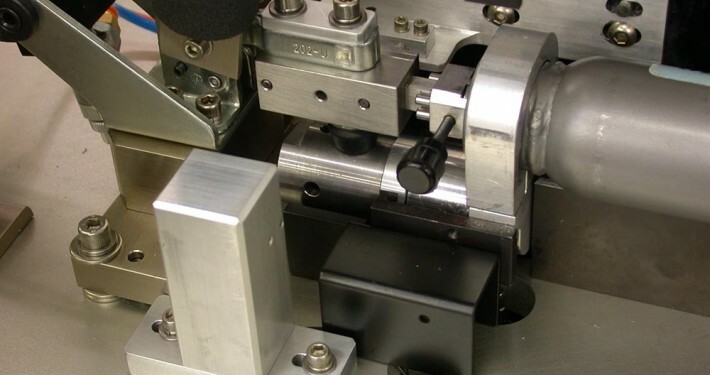 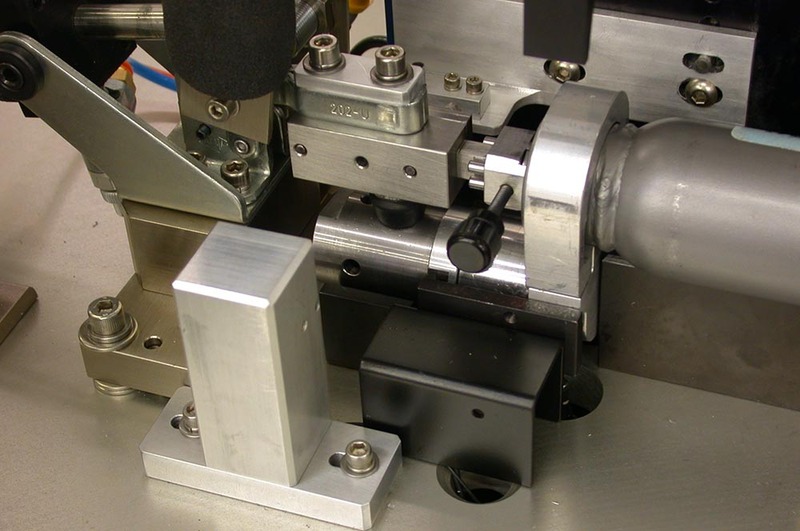 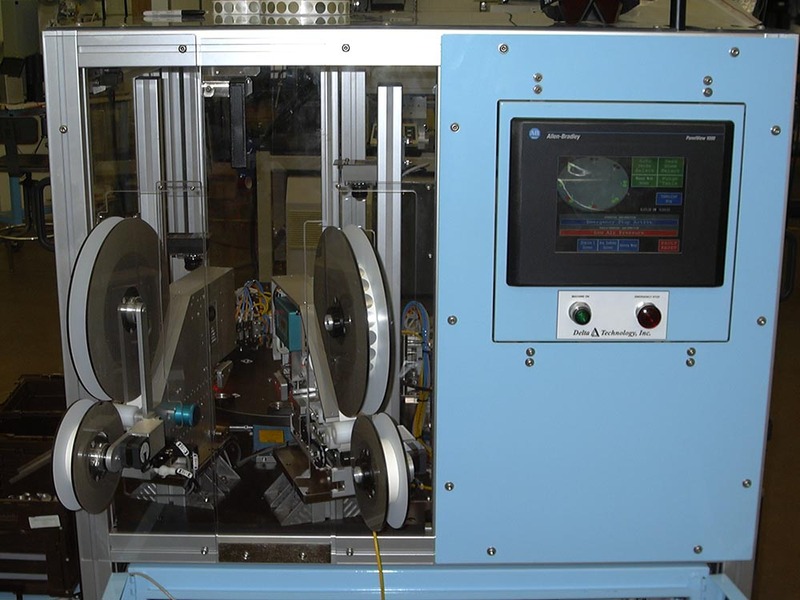 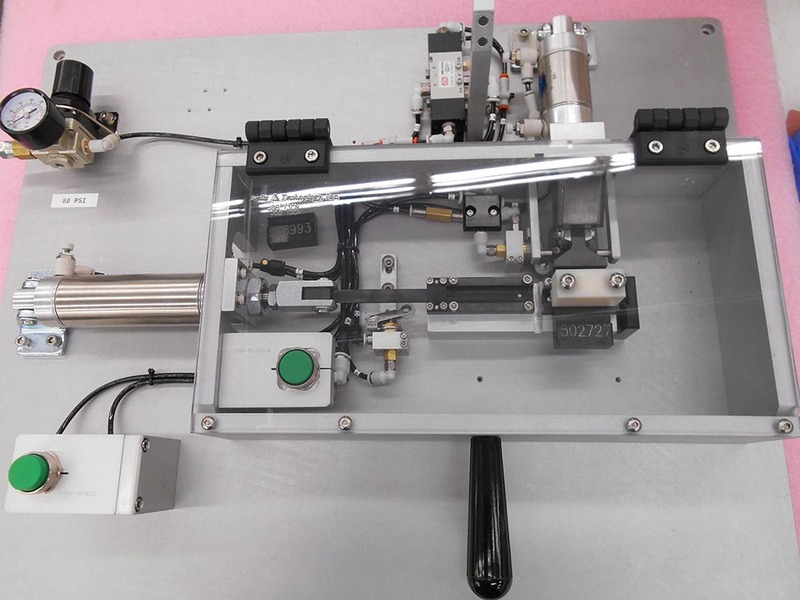 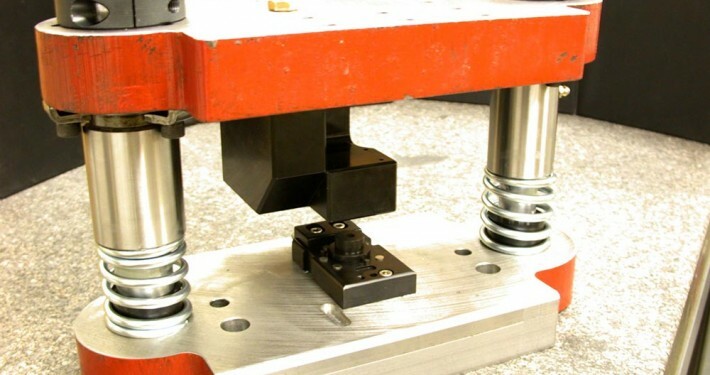 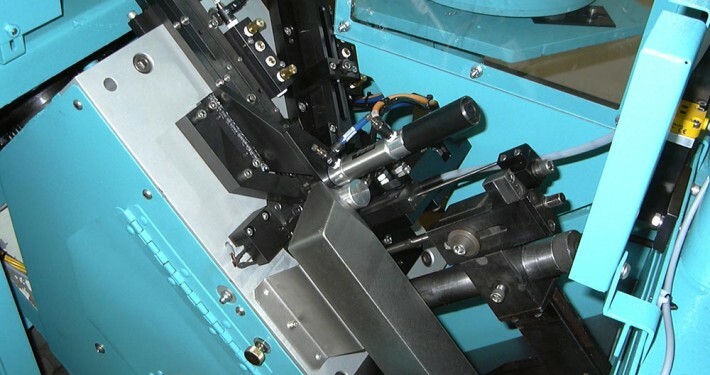 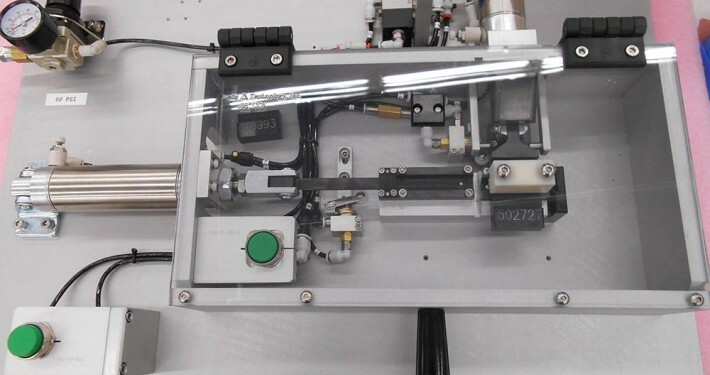 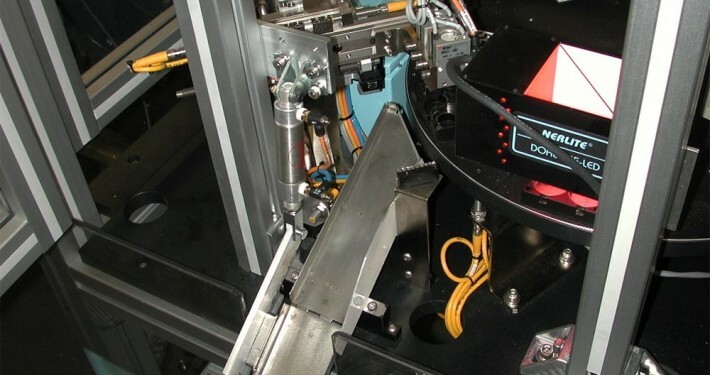 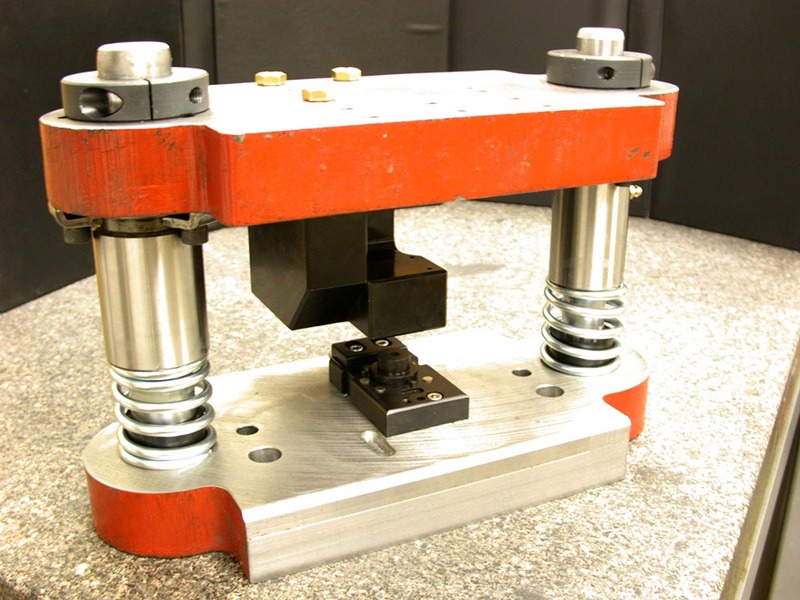 Our automated systems to tier one and tier two component suppliers have incorporated a wide variety of assembly, testing and inspection techniques. 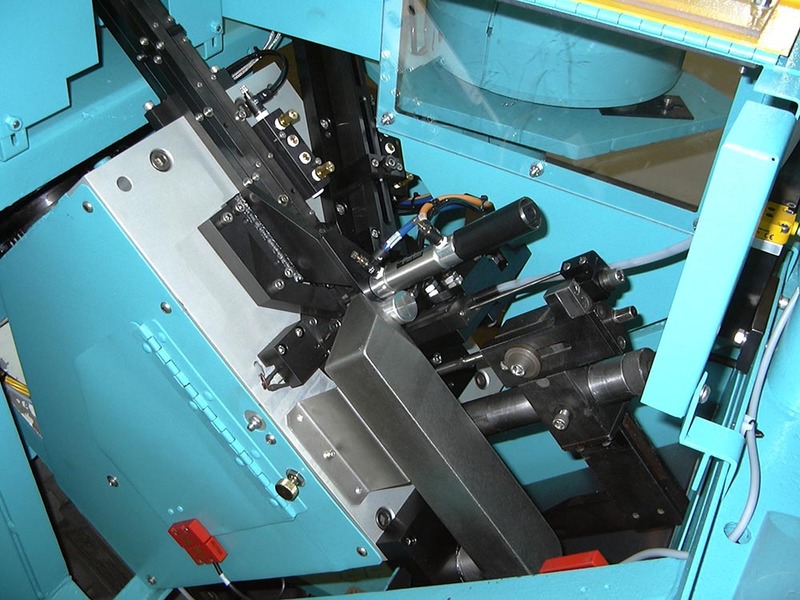 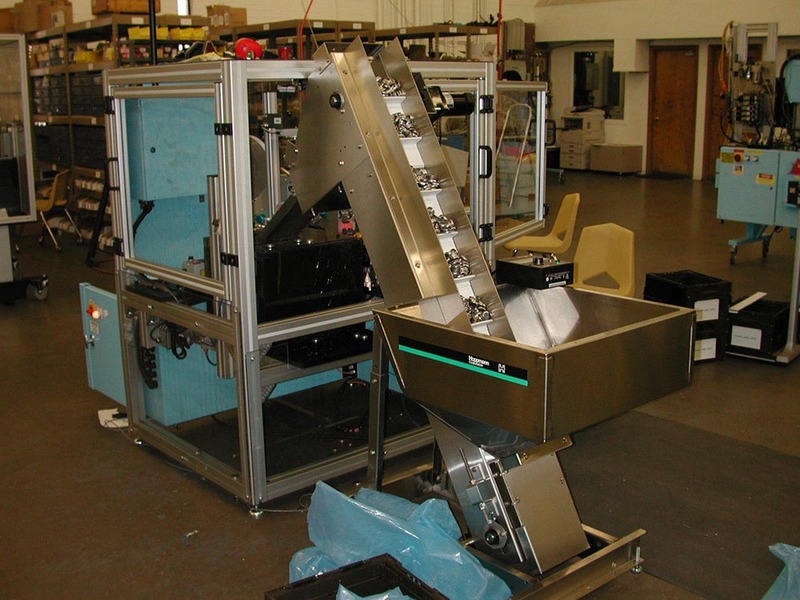 We have built equipment for everything from automotive fixtures for seat belts to automatic folding machines for airbags. 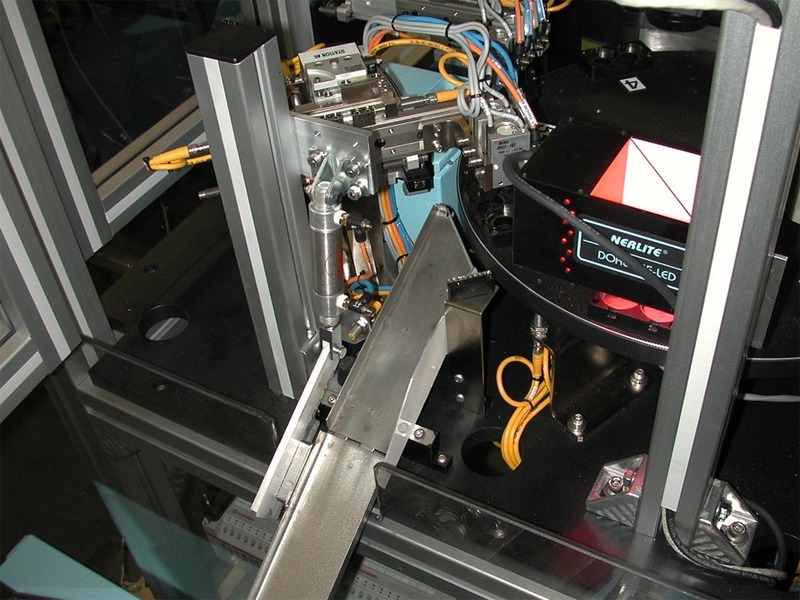 The industry continues to make great efforts to continuously improve assembly and manufacturing processes, using the most promising developments in industrial automation and process control. 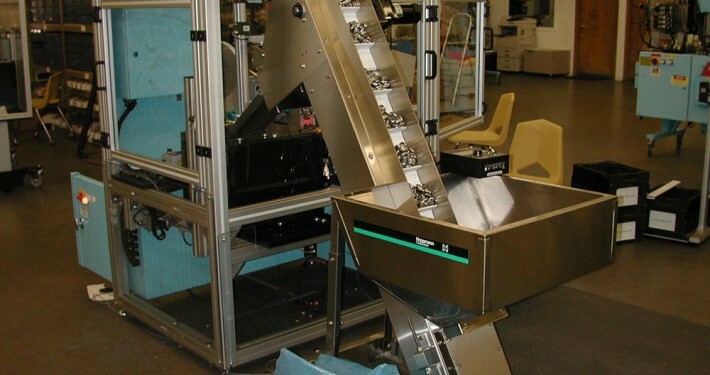 Our goal when working with you is to use the latest technologies and our expertise to get your products to market faster, improve efficiency, increase throughput, gain higher quality and lower risk.